We’re pleased to partner with Cedar Mountain Herb School to host classes at 21 Acres. This specific class is just one out of ten very interesting topics offered this winter and in the early spring! Sail through the winter healthy and ready to enjoy the season with this winter remedies workshop. You can stay healthy when everyone around you gets sick—adaptogenic herbs and lifestyle adjustments make all the difference! The first part of the workshop will focus on building a strong immune system. After which, we’ll delve into herbal remedies! This isn’t going to be your regular “making fire cider” workshop! What’s different? 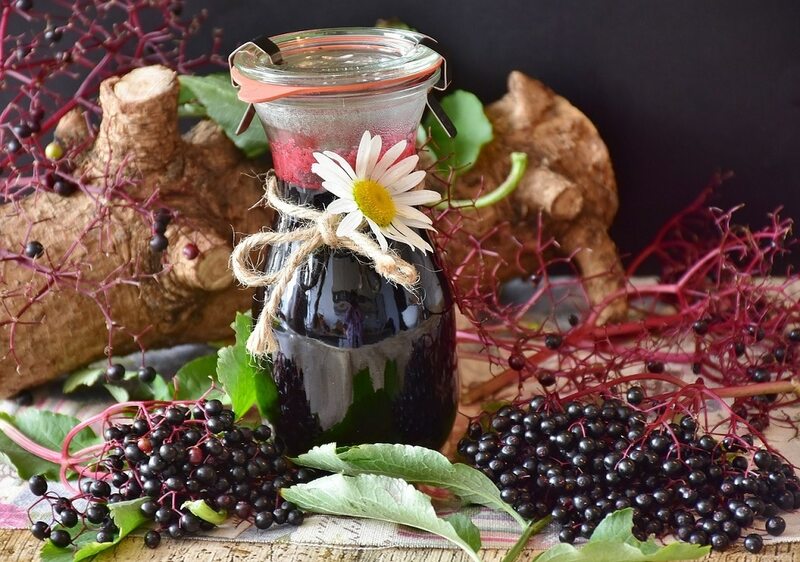 You’ll discover the constituents in the ingredients that allow them to relieve viral symptoms and eliminate the virus from the body, bringing a greater understanding of how the plants are working in the body and giving you the tools to talk about herbal medicine with others who might be skeptical. Students will add to their herbal medicine tool belt, and make and take home fire cider, plus a remedy made from provided local wild plants! inbox, subscribe to our mailing list.